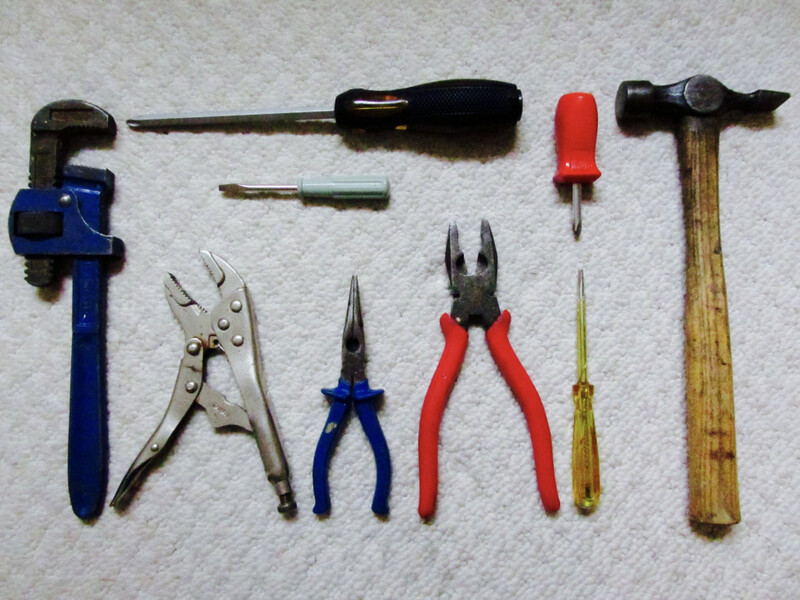 Which tool in your tool kit is best? The screwdriver? Hammer? Pliers? Same with the question “Which teaching method is best?” In fact, there is no one best teaching method. It’s not true that hands-on experiments are better than lectures or books. Nor is it true that group learning is better than solo learning. This book, published in 2000 by the National Academy of Sciences and aptly titled How People Learn, is a treasure trove of insights for teachers and parents. So, as you consider the quality of your child’s school or which school would be best for your child, don’t worry about whether teachers are using the “best” teaching methods. Rather, as the book How People Learn suggests, ask whether they know when to use which methods. Admittedly, it’s difficult to assess this. I suggest starting with a straightforward question: Which teaching methods do you use and why? As you evaluate the answer, look for signs that the teacher or principal knows there is no one best teaching method. Look for signs that they are knowledgeable and thoughtful about which teaching methods to use in different situations. In this way, you can at least screen for some obvious red flags: teachers who believe there is one universal best teaching method, and teachers who have not thought much about when to use which method.